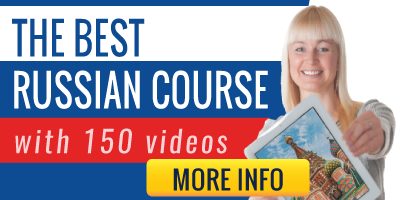 Are you looking for original ideas to learn Russian? : Have a look below and you will find what you are looking for. From comics in Russian with translation, to music videos.